The owner of the property was so easy to deal with. The property itself was in a fabulous location, just a short stroll to the beach. The villa had everything that we could possibly have wanted. The terraces were perfect for lying out or outdoor dining. The house was so clean. We thoroughly enjoyed our stay and can't wait to return. 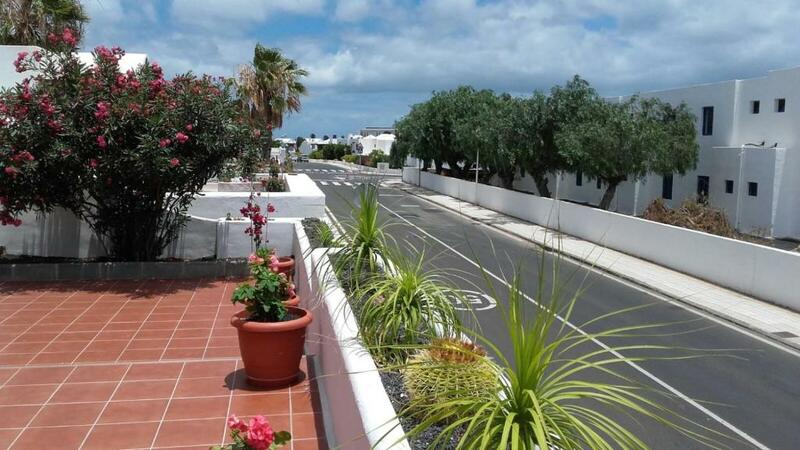 Great location, central to the strip and the beach. Good privacy, relaxing and quiet. Fully equipped with everything you need. The owner is lovely, friendly and very accommodating. 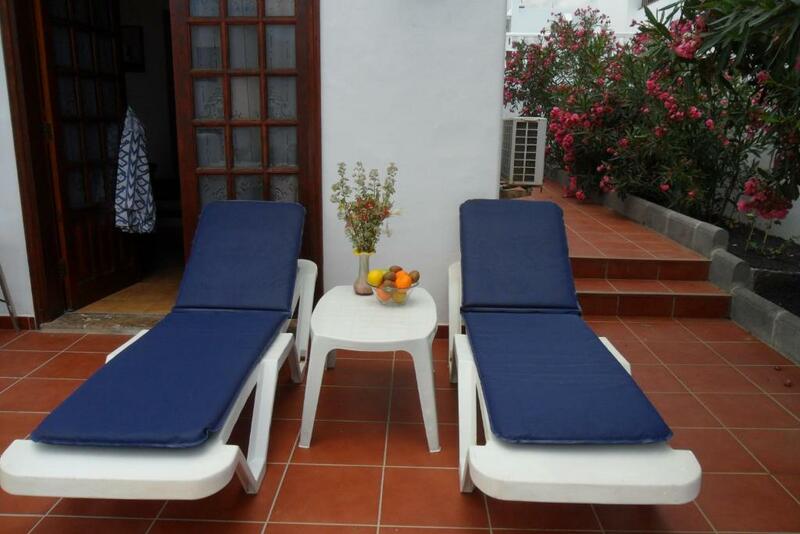 Juan was friendly everything we asked for he provided, extra set of keys extra set of sun beds. We had ample utensils in the kitchen, we even had drinks in the fridge and fruit on arrival. Brilliant location. 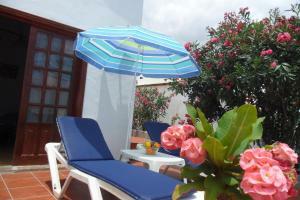 Nice flowers surrounding the property and plenty of towels, washer if needed and extra fridge freezer for those extra cool drinks. It was home away from home, great to have a washing machine and full kitchen. All towels with additional beach towels were in the property, everything was just easy! Große sonnige Terrasse, starkes W-LAN, SAT-TV, nachts ruhig, gute Küchenausstattung, 2 Kühlschränke, 1 Gefriertruhe, 1 Bad/WC + 1 weiteres WC, netter hilfsbereiter Vermieter. Lock in a great price for Casa Llamedos – rated 9.1 by recent guests! Featuring garden views, Casa Llamedos is located in Puerto del Carmen, 2.6 miles from Rancho Texas Park. 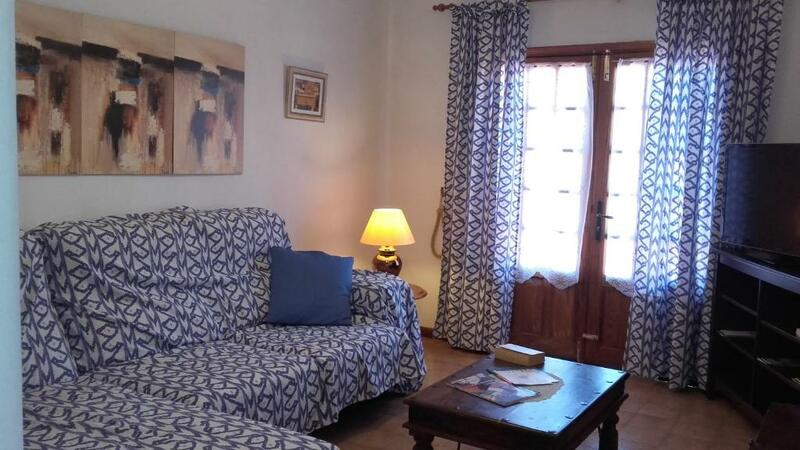 Guests staying at this vacation home can use the free WiFi, a fully equipped kitchen, and a terrace. With direct access to a patio with city views, the vacation home consists of 2 bedrooms. A flat-screen TV with satellite channels is available. 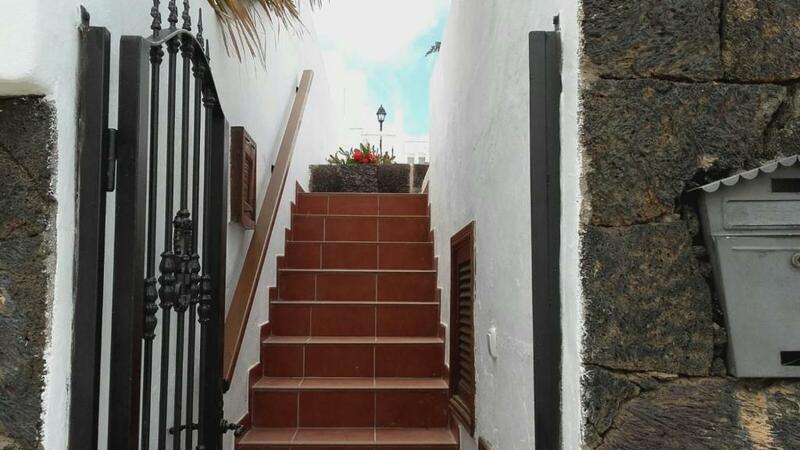 Los Pocillos is a 14-minute walk from Casa Llamedos, while Puerto Del Carmen is 1.2 miles away. The nearest airport is Lanzarote Airport, 5 miles from the accommodation. 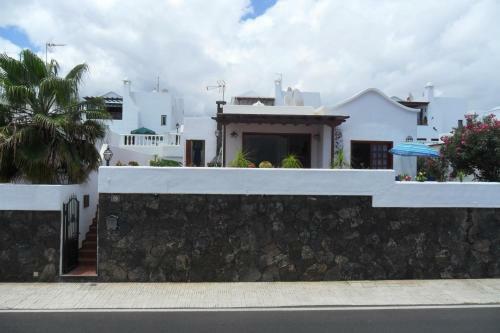 뀐 Located in the top-rated area in Puerto del Carmen, this property has an excellent location score of 9.1! 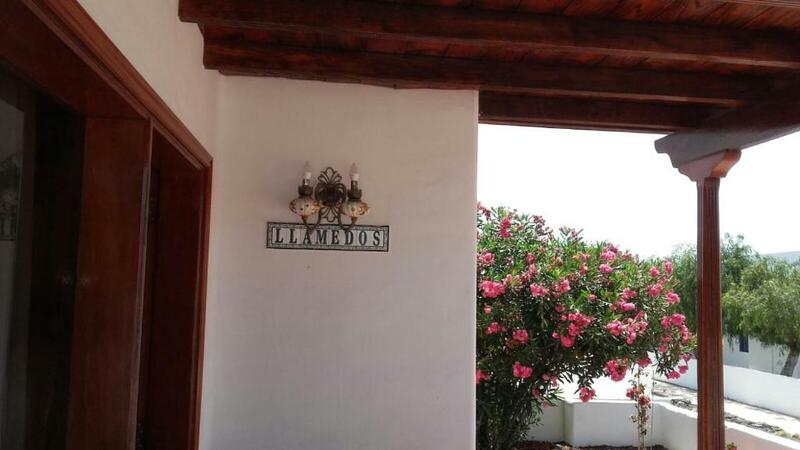 When would you like to stay at Casa Llamedos? This holiday home has a tea/coffee maker, kitchenware and kitchen. House Rules Casa Llamedos takes special requests – add in the next step! The beds were a little uncomfortable and the shower head wasn’t adjustable. Good location, quiet, roomy and good facilities. Could do with better quality pillows on the beds - they are new but rather lacking. For the odd night we stayed in it would have been nice to have the normal british channels on the television, being picky though.